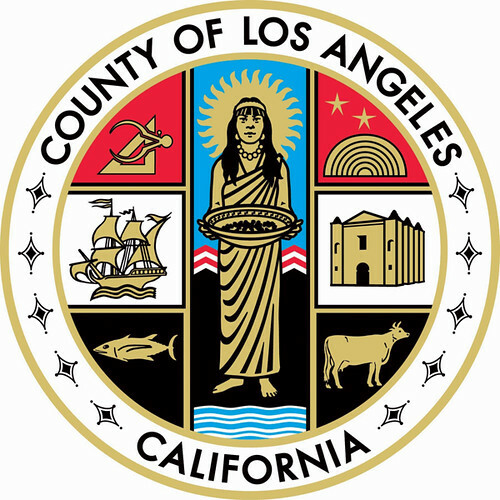 The LA Times has reported that Los Angeles County Auditor-Controller Wendy Watanabe is investigating the January 16 firing of former LA County Planning Chief Bruce McClendon. According to the paper, McClendon has said he was fired for protecting his staff from the efforts of County Supervisors' aides to influence zoning and development decisions in the county. The results of the investigation should be released "in the coming weeks." One possible conflict: Watanabe was appointed by the board of supervisors only months ago. But, she assured the Times that her office would be able to carry out an independent investigation. "My integrity and reputation are at stake," she said. Just weeks after LA City Planning Commission President Jane Usher resigned, Southern California is down another major planner: The LA Times has reported that LA County's chief planner Bruce McClendon (pictured) was just fired by County Chief Executive Officer William T. Fujioka. McClendon told the Times that he believed the firing was likely in retaliation for becoming a whistle-blower against the Board of Supervisors. He said he had told Fujioka that supervisors' aides often tried influencing hearing officers' decisions on whether to permit development plans. "It was illegal, and they can go to jail for doing it," McClendon told the Times. McClendon arrived in LA two years ago from Orange County, Fla., where he was a planner. He is a past president of the American Planning Association. 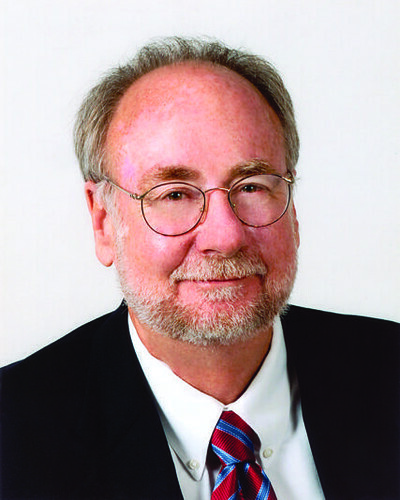 He is the author of five books on planning and in Los Angeles worked to update the county's master planning document, which had been basically unchanged for 35 years. In our third California issue ever, we sat down with the commish a few months after he took the job. While we're happy McClendon took a stand on an important issue, we're also sorry to see a capable planner let go.